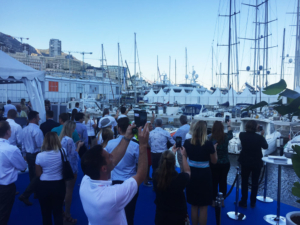 It’s already more than a week ago that the Monaco Yacht Show 2018 traditionally ended with the sound of the horns. 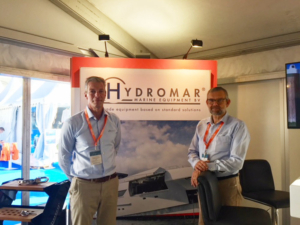 We had a very pleasant show and we would like to thank you for joining us on our stand. 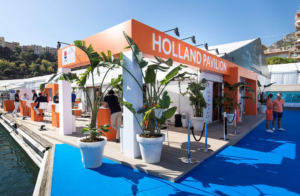 We loved the meetings, interesting conversations and sharing drinks and bites in the Holland Pavilion with you. 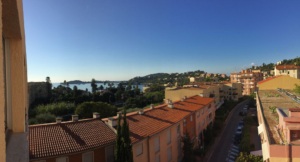 Back home, we are busy with following up the requests for information or other questions of our guests and clients. 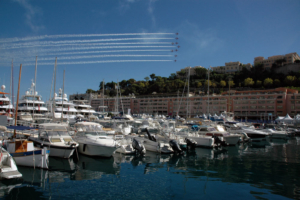 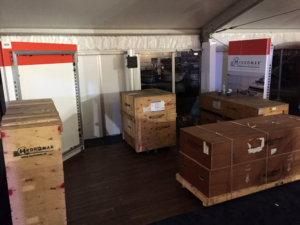 Do you have any questions or other remarks in response to the Monaco Yacht Show? 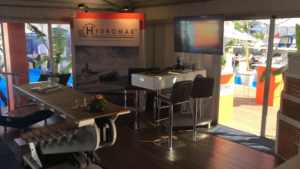 Please give us a call or send an email: +31 (0)88 45 70 430 or sales@hydromar.nl. 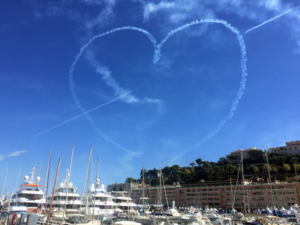 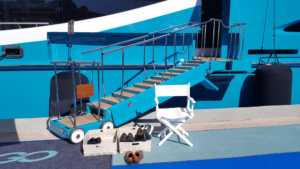 We hope you enjoyed the Monaco Yacht Show as much as we did and we are looking forward to meet you again in the near future.